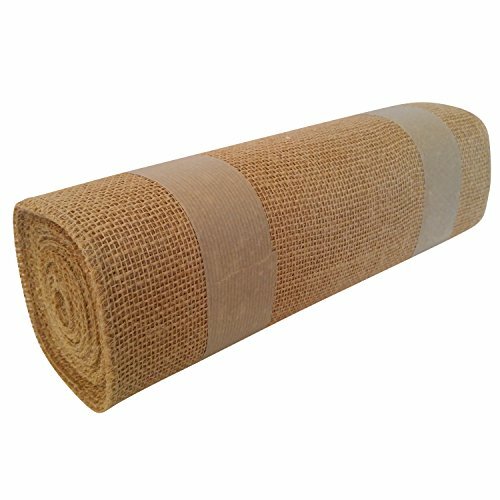 A premium quality 14" x 10 Yard Natural Jute Burlap from Jons Imports. Great for use as Table Runners, Home & Wedding Décor, Art & Craft Projects and Gift Wraps. Fast & Secure Shipping. Perfect for Table Runner, designing crafts, gift baskets, accenting home furniture and décor. If you have any questions about this product by Jons Imports, contact us by completing and submitting the form below. If you are looking for a specif part number, please include it with your message.